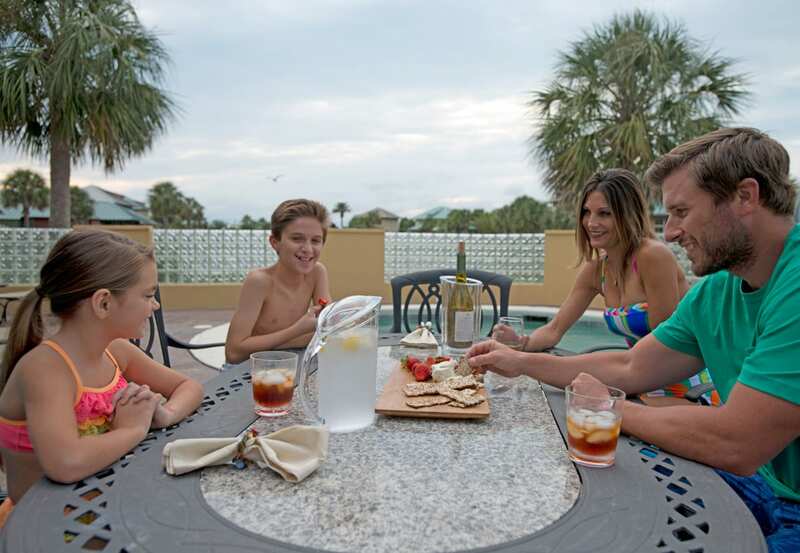 Whether you are a visitor or a local, there are countless places to go on the Gulf Coast. It is the time of year when everyone starts to enjoy being outdoors and taking in some fresh cool air. Don’t miss out on making memories by visiting a few hidden gems. Here are a few things you should add to your Coastal Alabama bucket list. Take a hike, bike or jog along the Hugh S. Branyon Backcountry Trail and enjoy Mother Nature at her finest. The beauty and diversity of the Backcountry Trails are sure to wow. Take time to read one of Spectrum Resorts previous blogs, Bike Your Way Through Gulf Shores and Orange Beach for inside tips on getting the most out of your ride. The City of Orange Beach offers Guided Eco-Tours for only $15 per person on a covered electric cart. Reservations can be made via email at lellis@cityoforangebeach.com. For anyone who is adventurous, take a helicopter tour. Fly high in the sky and get a bird’s eye view of the pristine Gulf Coast. Orange Beach Helicopters offer packages to fit anyone’s budget and flight route. They offer a Beach Tour, Sea Life Tour, Round the Islands Tour, Deluxe Combo Tour and a Sunset Tour. 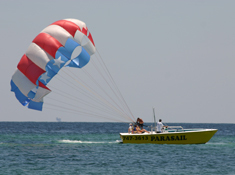 Parasailing is one of many water sports in Gulf Shores and Orange Beach. The feeling of flying high in the sky is a rush for thrill seekers. It is also a great time to see the beaches from the Gulf waters. Most parasail rides are between 10-15 minutes and fly around 800 ft. high! Some can even accommodate up to three people so you can bring friends or family and everyone can check parasailing off their bucket list. Making a bucket list is a great way to keep up with ways to create happy memories. Plan a trip to the coast so you can start checking items off right away. Have fun in your next adventure and please put safety first.